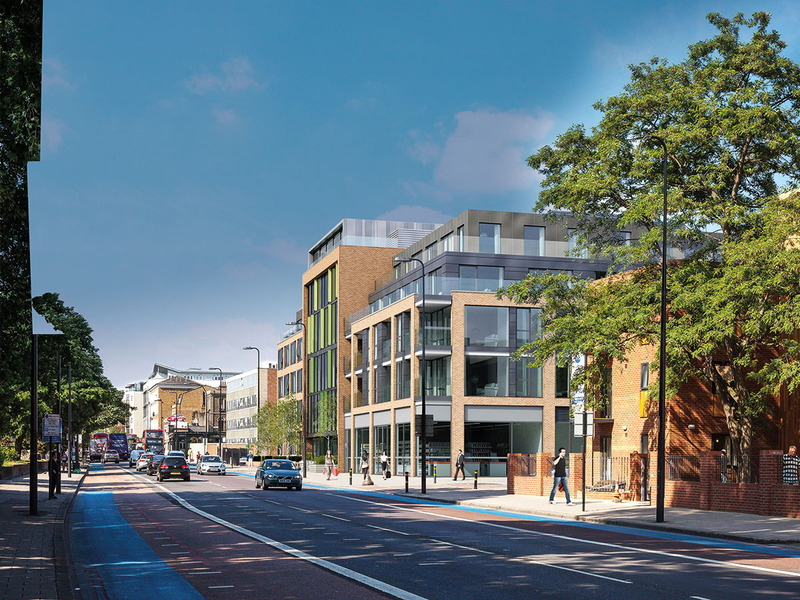 25,000 sq ft of brand new premium office space conveniently located just a short stroll from Stockwell and Clapham North underground stations. 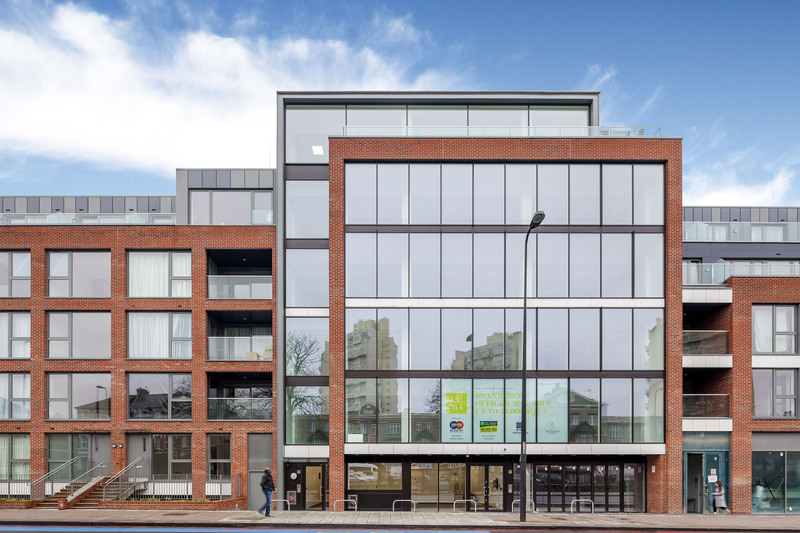 Just a few minute’s walk away, Clapham North offers a buzzing array of independent cafes, bars and restaurants, as well as boutique shops and gyms. Continue a little further on to Clapham Common for even more choice, or hop one stop on the tube from Stockwell to Brixton and explore the culinary delights and nightlife at renowned Brixton Market. 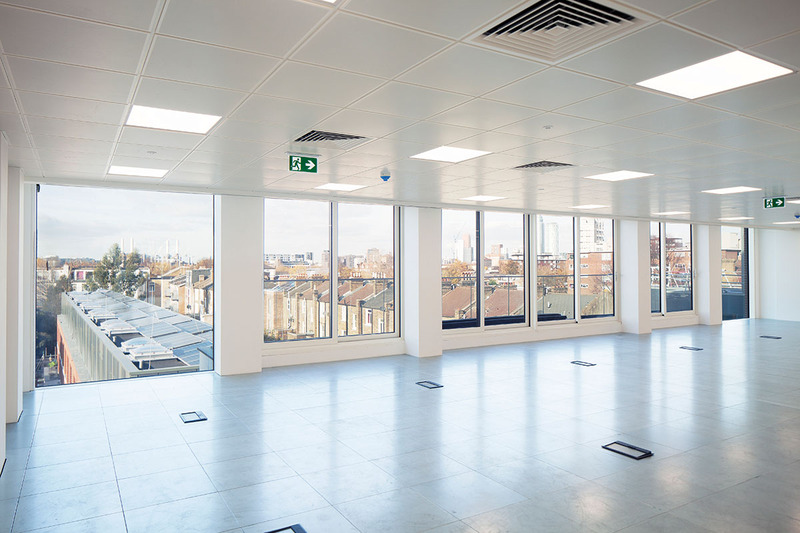 Grade A office accommodation is available from lower ground to the 5th floor, benefiting from excellent views and full height glazing. 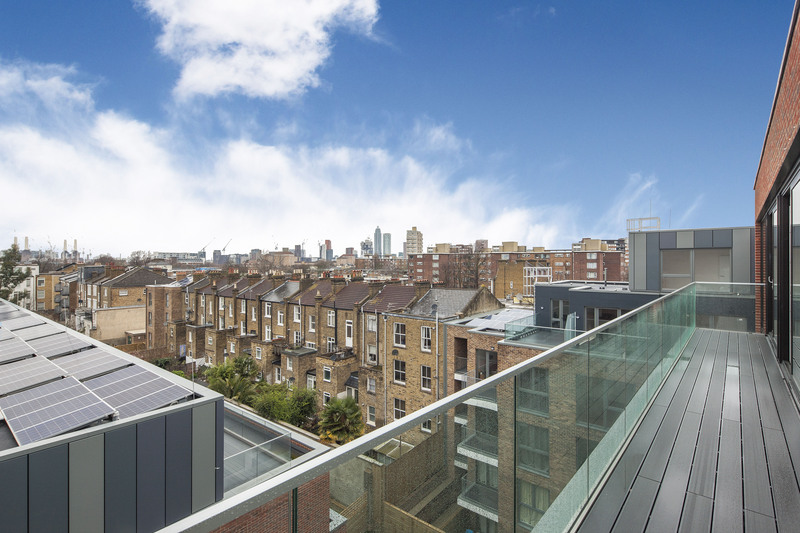 The property also benefits from being exceptional value in a zone 2 location, with fast connection to the city and the West End.